The Tool Tutor: What Are “Carbon Brushes”? Why should I buy tools that have “Carbon Brushes”? You can tell a lot about a tool’s condition by just looking at the brushes. What are Carbon Brushes? 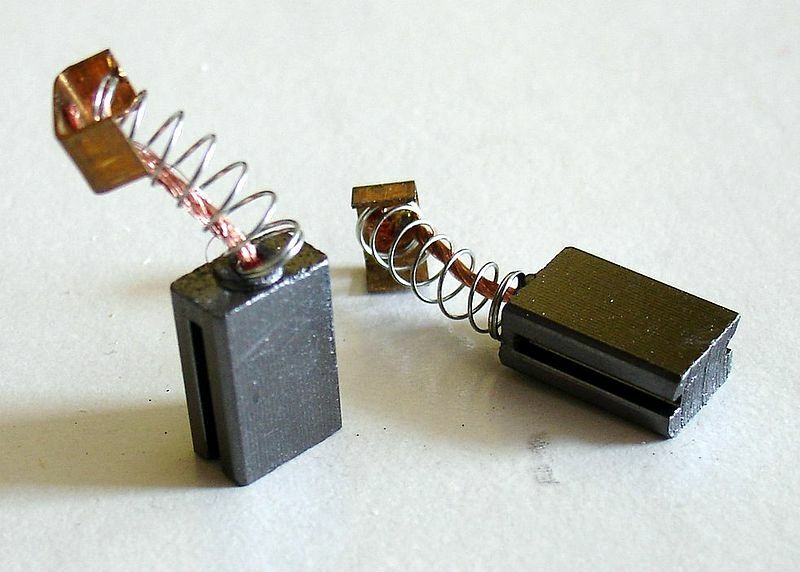 They are spring-loaded pieces of soft metal that conduct electricity. 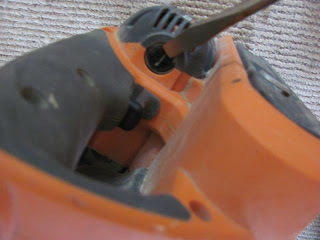 The advantage to having brushes in your tools is that they will absorb any stress put on the motor. The soft metal will grind away instead of expensive motor parts. By removing a tool’s brushes you will be able to determine how much stress the motor has been put through by the amount of wear on the soft metal block on the brush. Removing the brushes from your tools is very easy. Simply take a large flat head screwdriver and unscrew the plastic head. Then carefully remove the exposed brass plate; the whole thing should pop right out for cleaning and inspection. 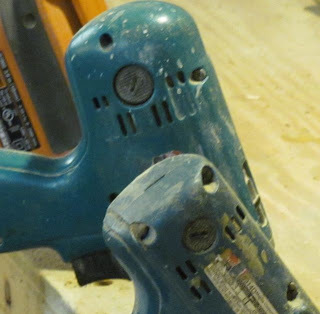 Often saw dust will collect in the brush socket and cause the tool to not work properly. Many times just cleaning and replacing the brushes will give a whole new life to the tool. The brushes can be replaced if they are broken or very worn. Amazon.com is a great resource for replacement brushes and any electric motor parts. To increase the life of your heavily used tools, periodically remove and clean the brushes.